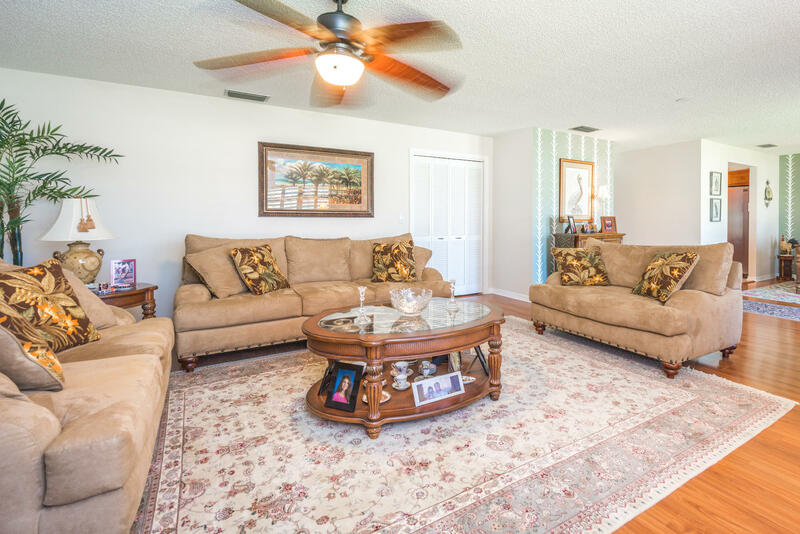 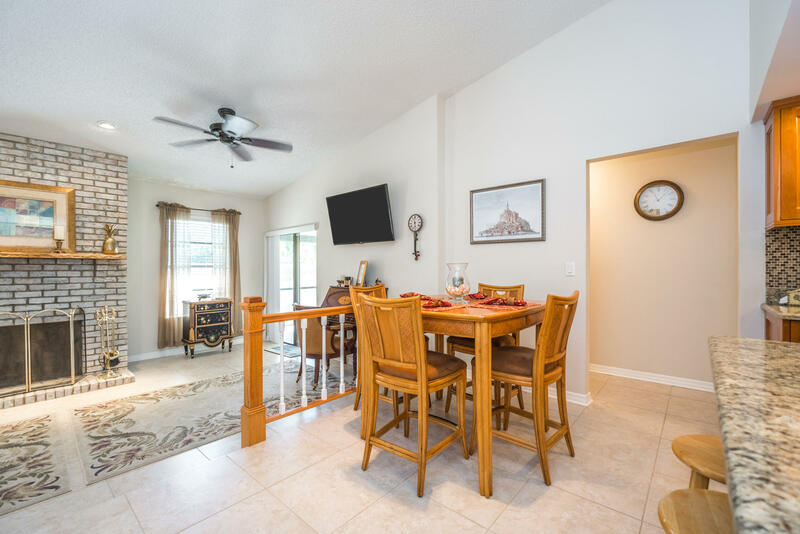 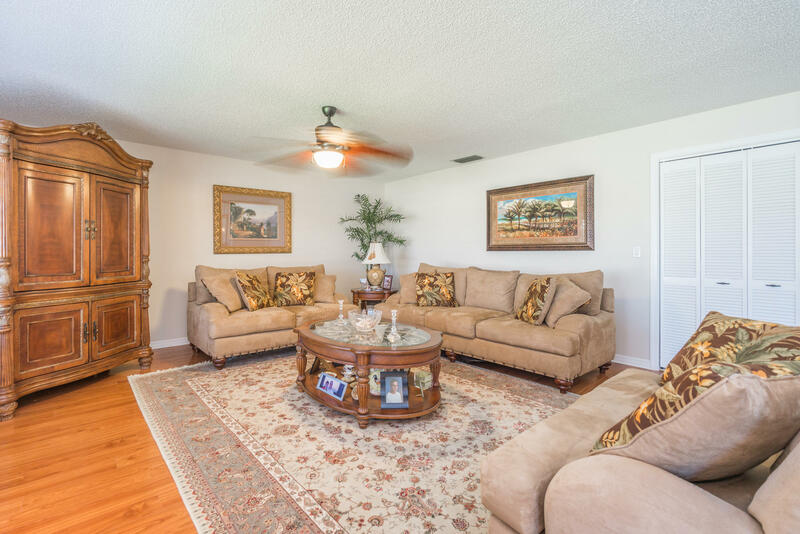 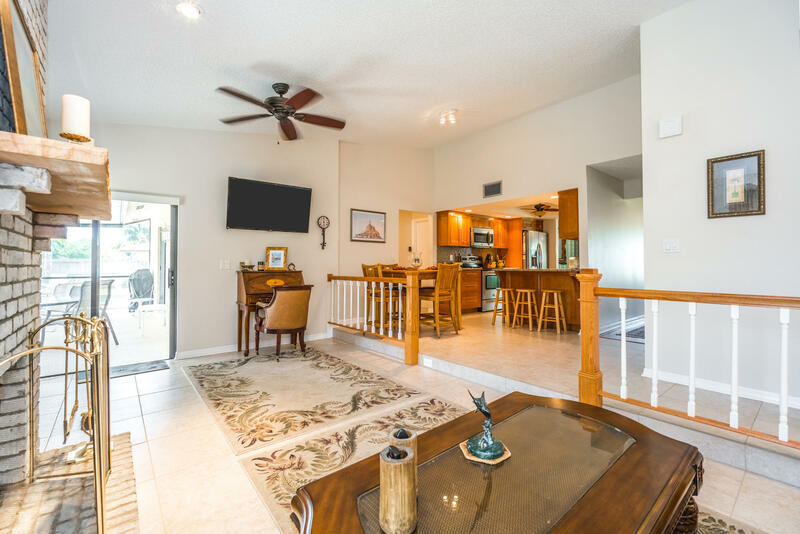 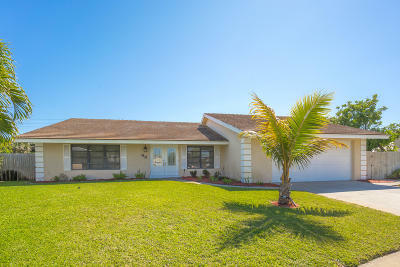 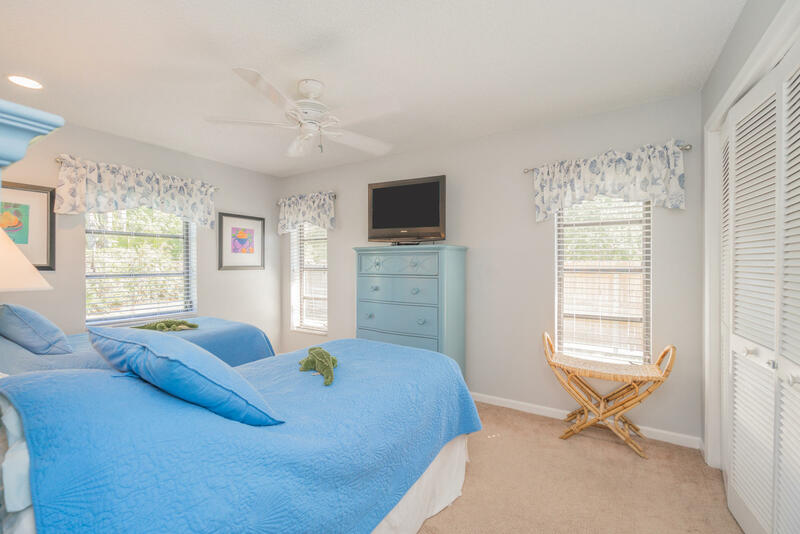 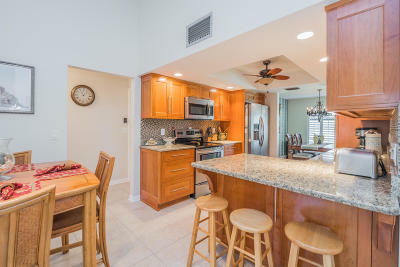 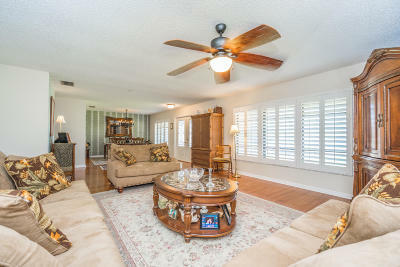 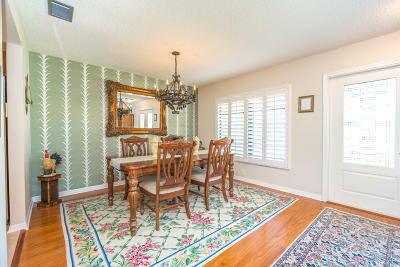 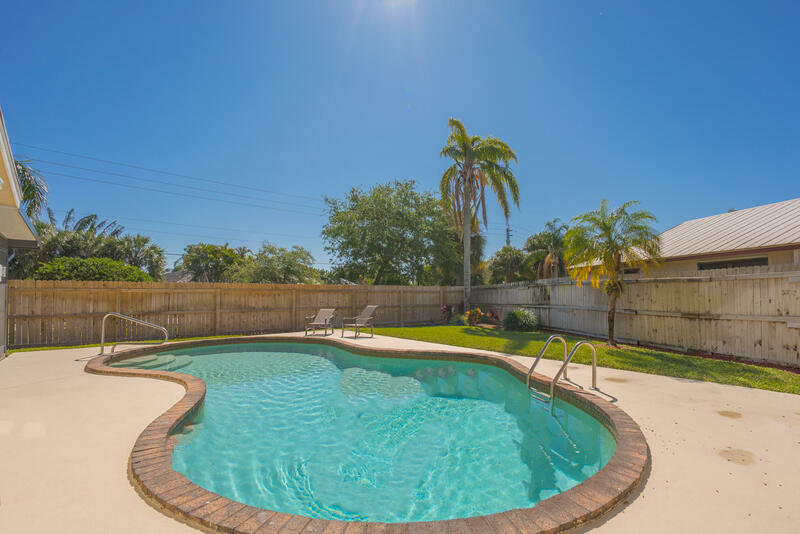 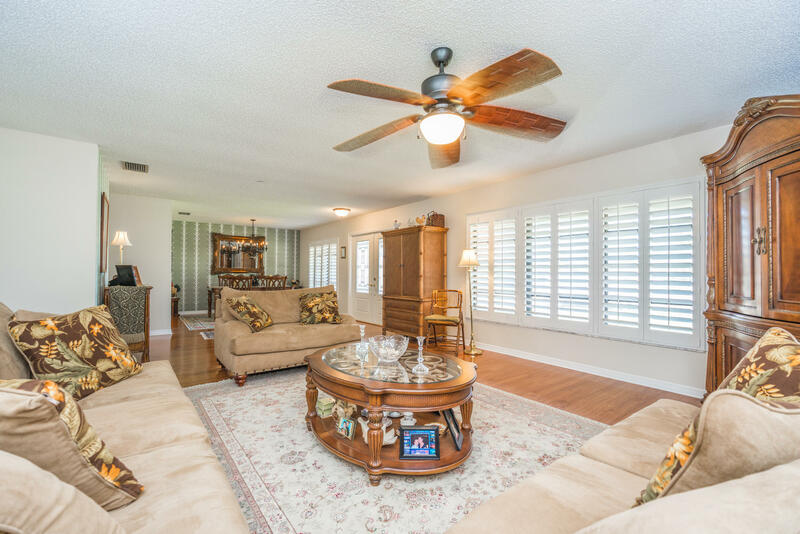 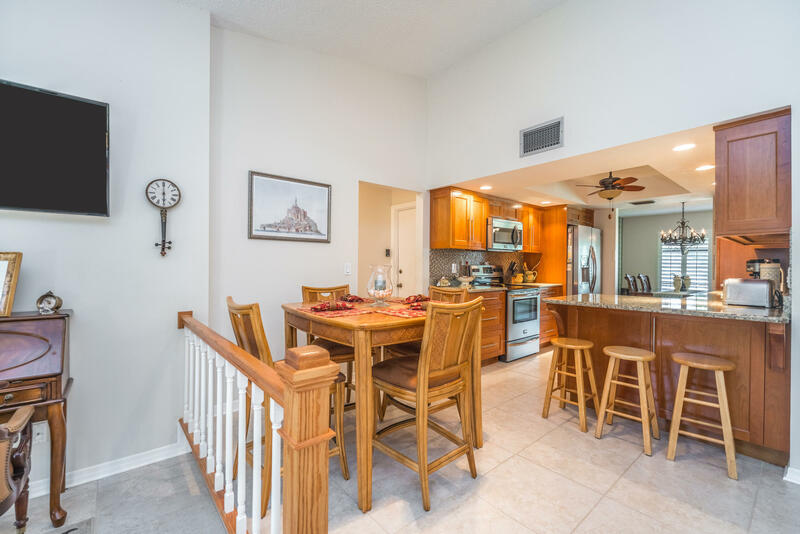 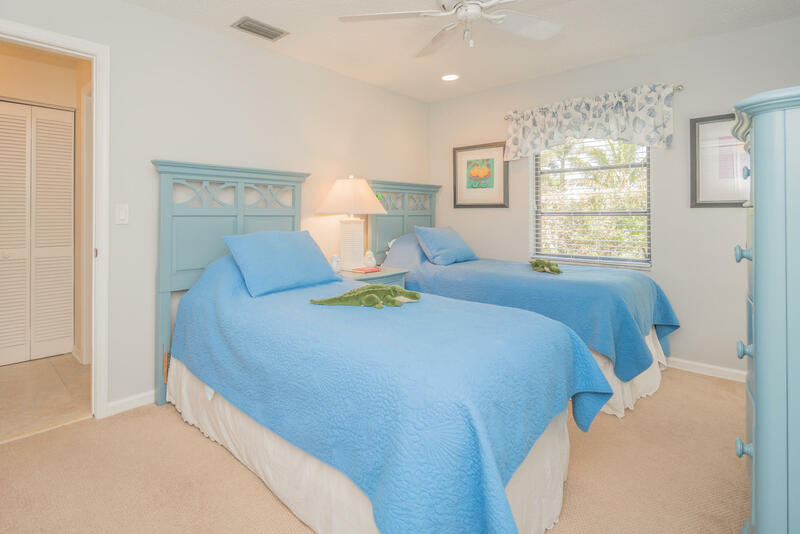 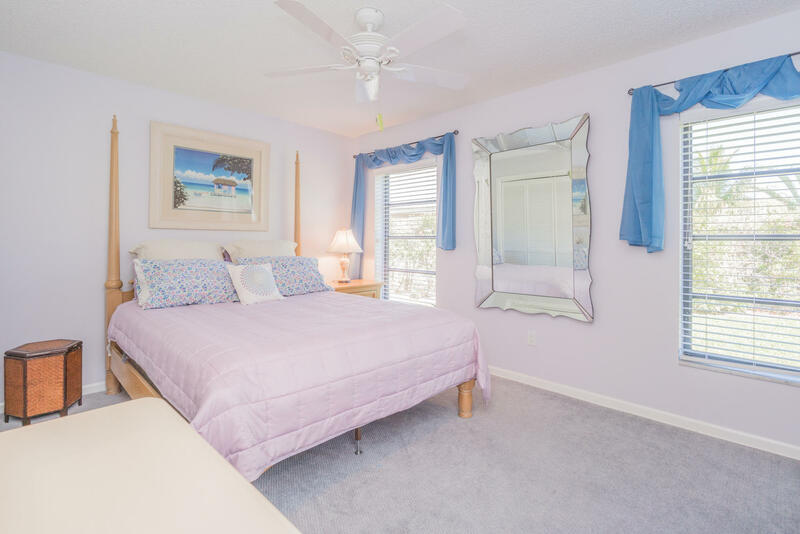 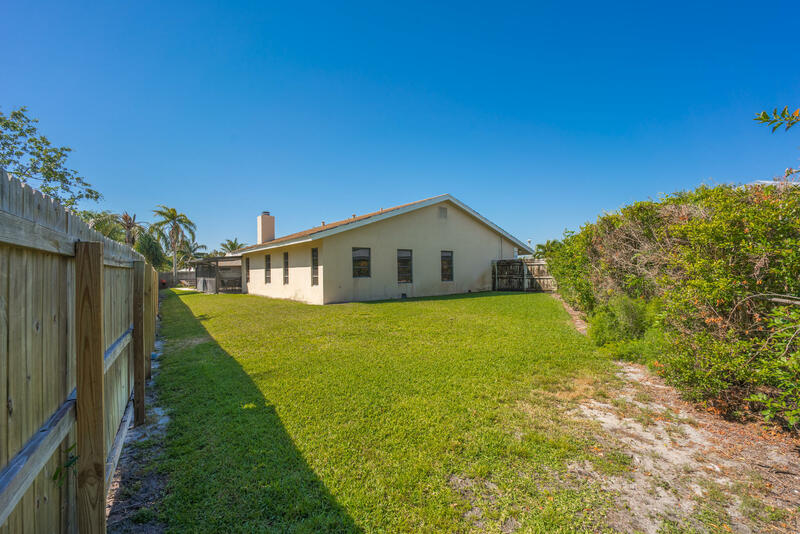 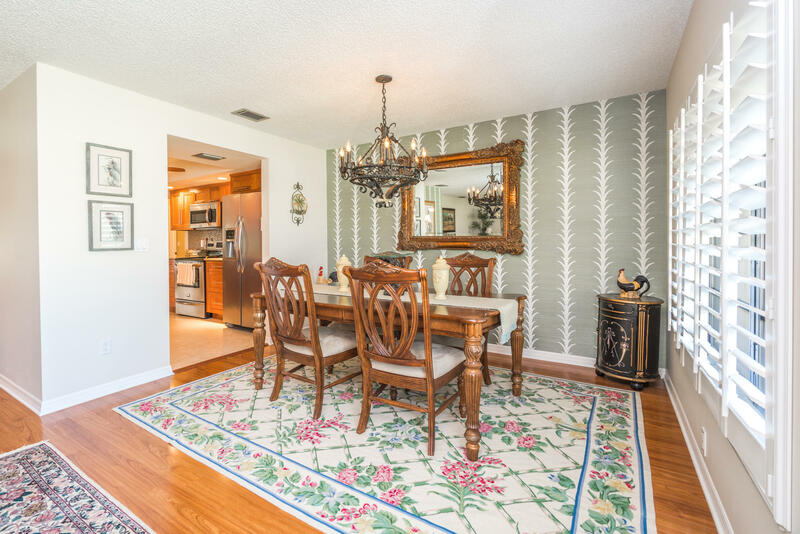 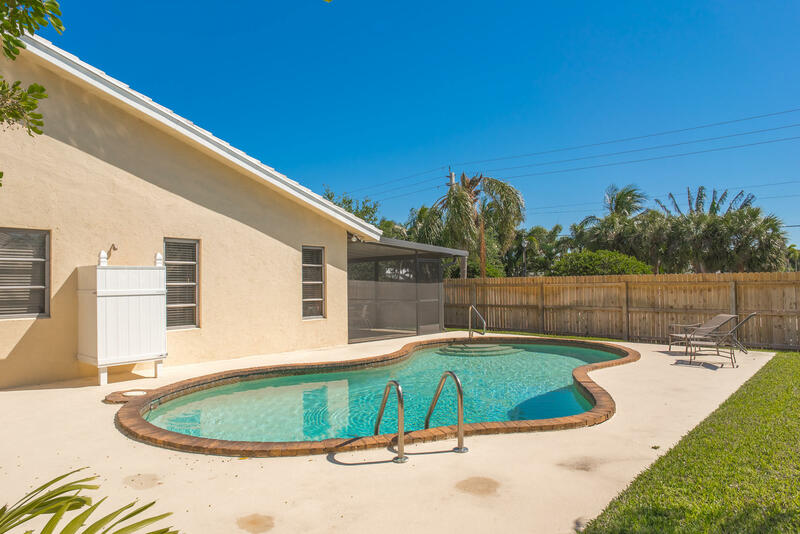 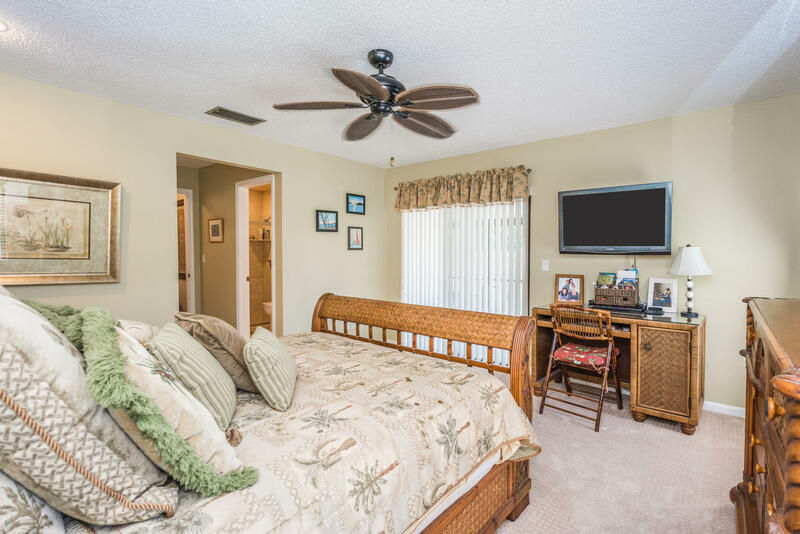 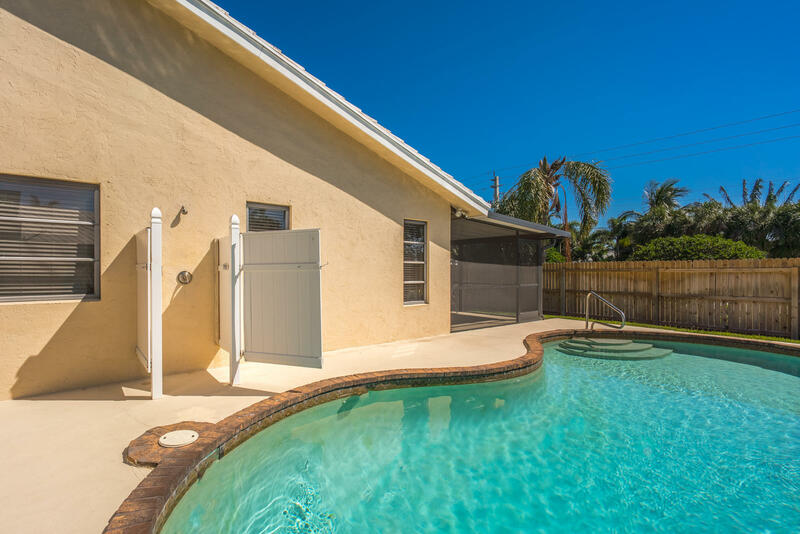 Live just minutes from the beach, inlet, and Intracoastal in this beautiful, bright & sunny, spacious, 3BR/21/2BA updated pool home, perfect for your relaxing winter getaway, located on a quiet cul-de-sac in the much sought-after, peaceful community of Tequesta Pines, just 3 miles from Jupiter lighthouse, minutes from world class dining and golf courses, and less than 10 miles to luxury shopping. 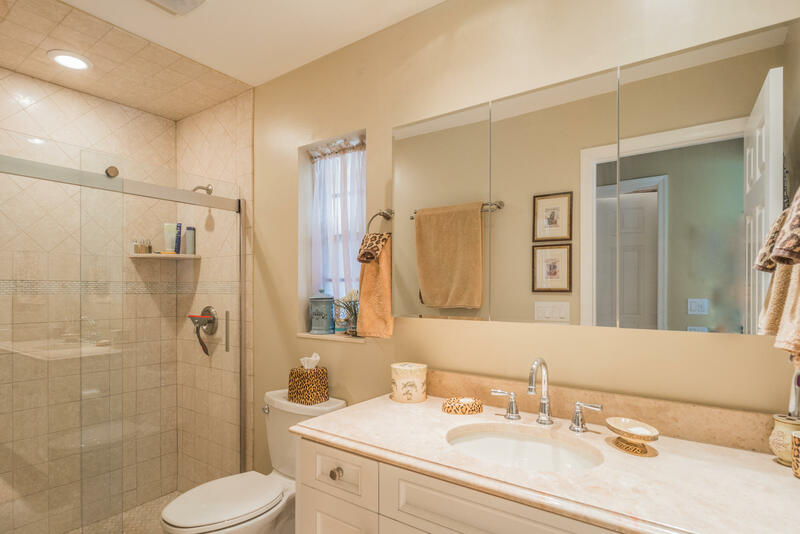 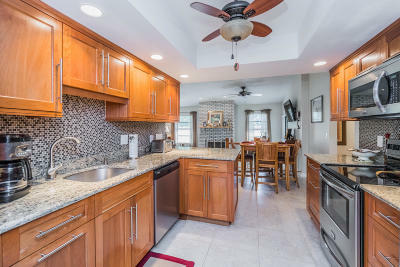 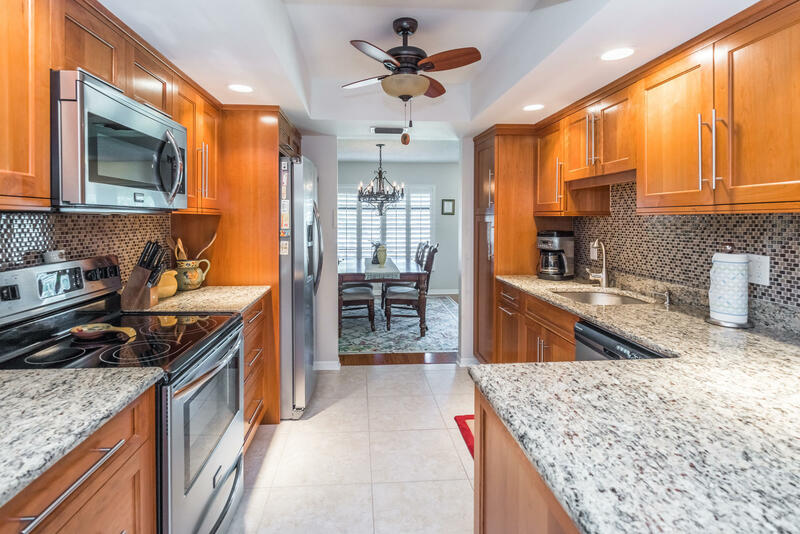 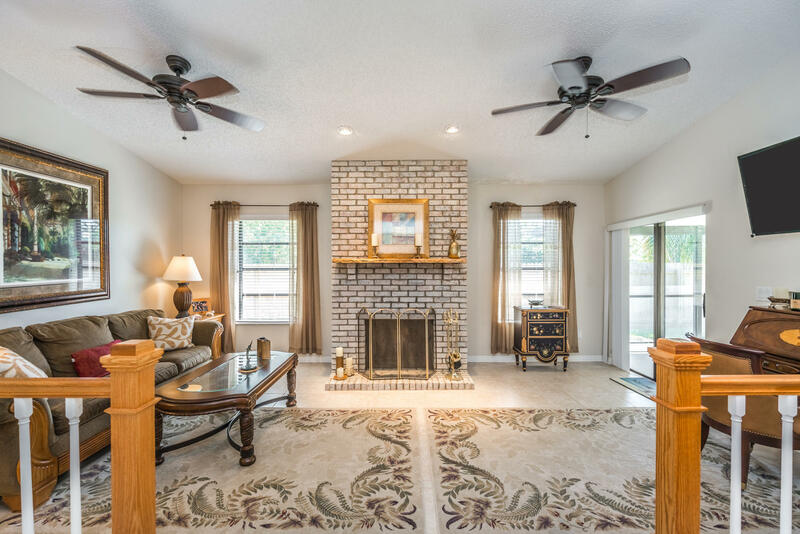 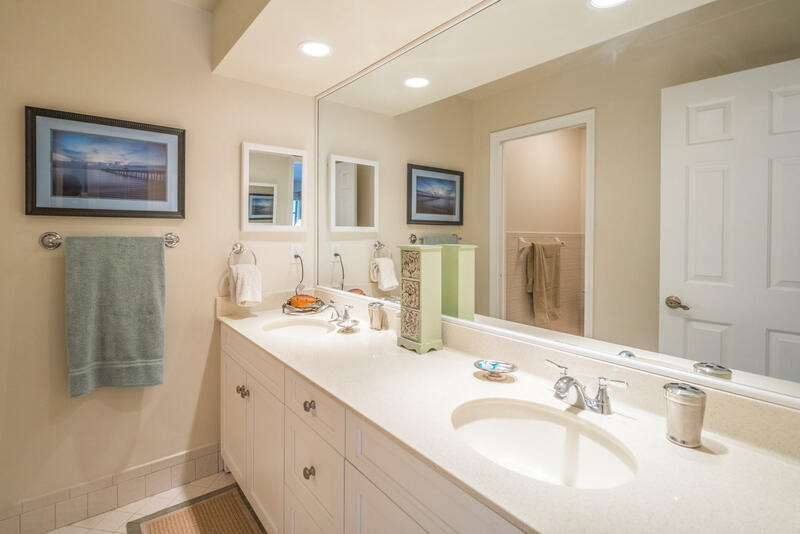 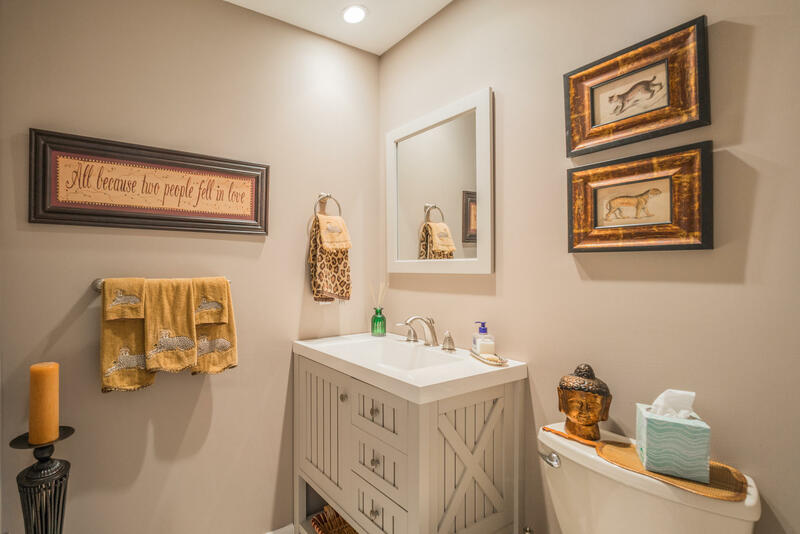 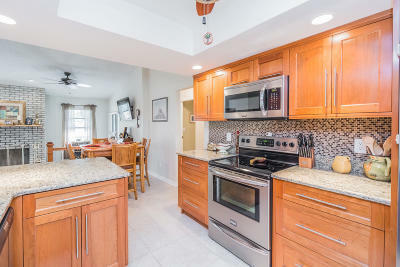 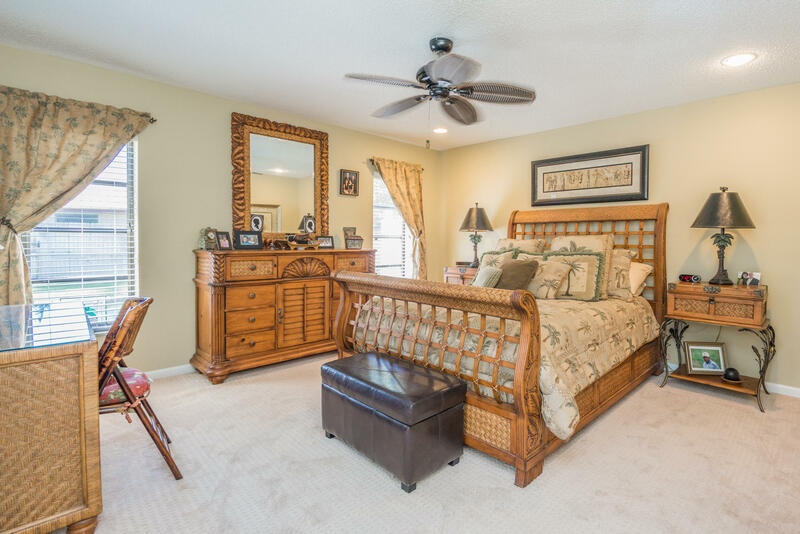 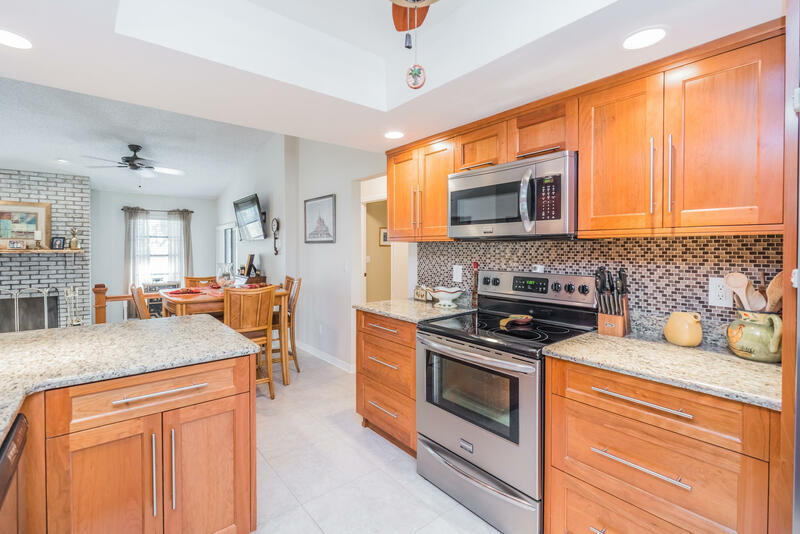 It features tiled & hardwood flooring, an open eat-in kitchen with custom wood cabinets, granite countertops, tile backsplash, and stainless steel appliances, a fireplace in the family room, and a spacious master suite with an updated bath and large walk-in closet. 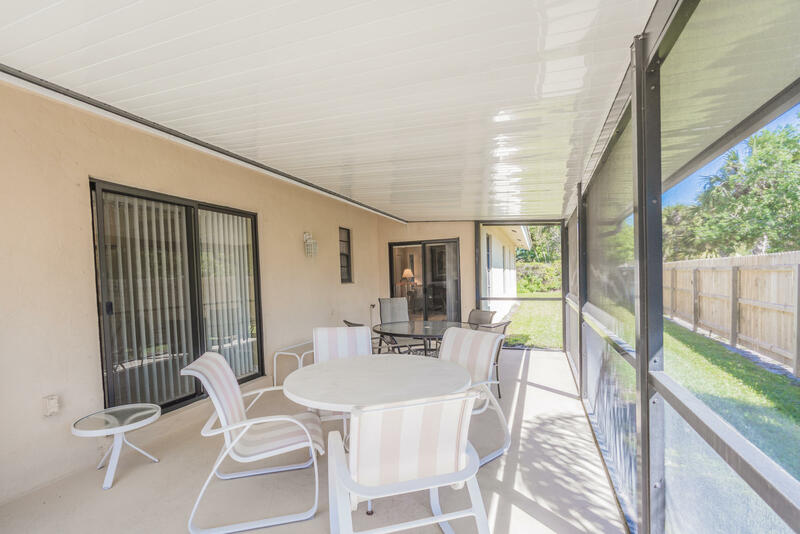 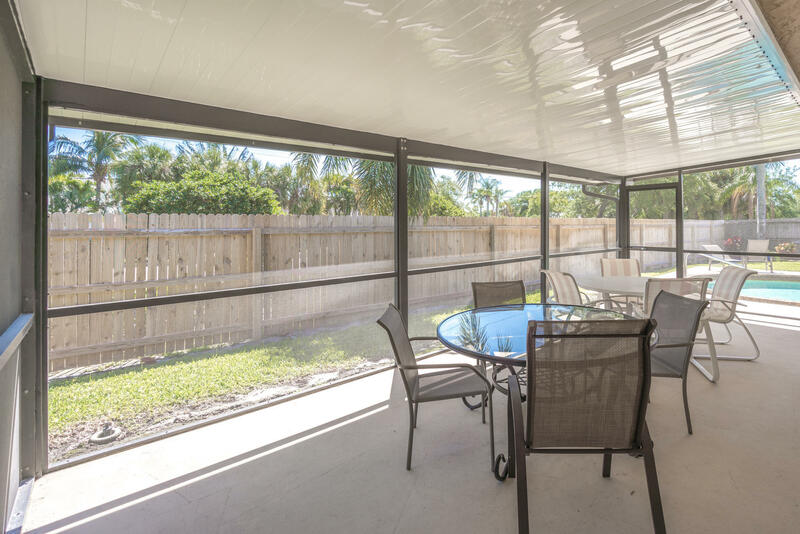 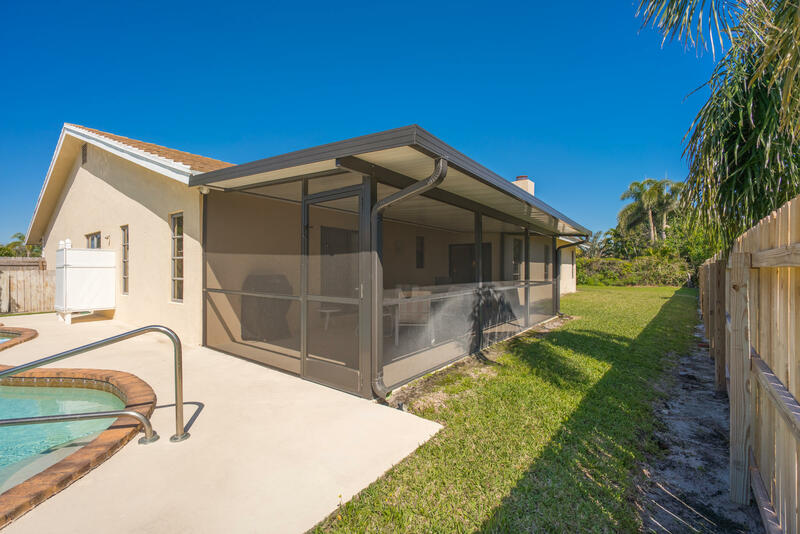 The covered screened-in patio has plenty of room and overlooks the fenced-in, private backyard, and pool which has an outdoor shower.